This show is about identifying, confronting and embracing the obstacles that block and delay us walking in our divine purpose. Have you ever ask God what was stopping or blocking your blessing. 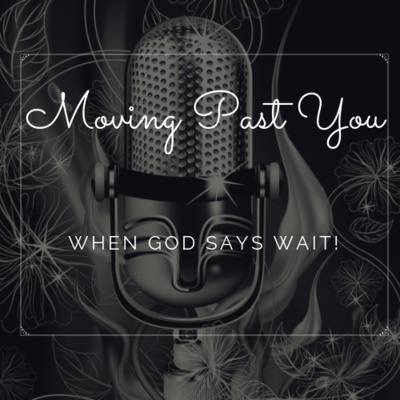 God, why are you not moving on my behalf? God, did you forget me down here? 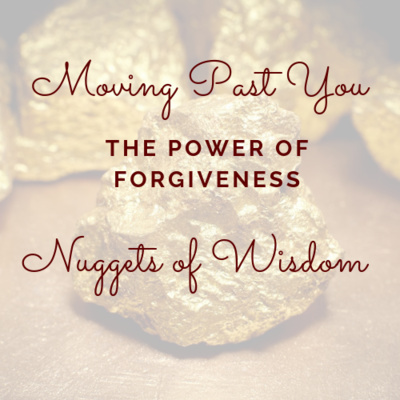 How to Forgive, When you Can’t Forget! Have you been hurt? Chances are, you probably have. But it’s not okay to stay hurt. Because that’s unforgiveness, and it’s like drinking poison and expecting the other guy to die – it’s eating your lunch. 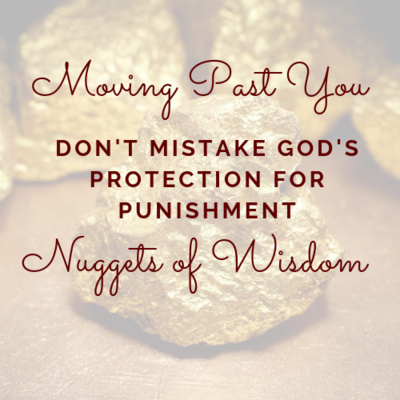 God doesn’t want you to hurt anymore! Forgiveness is the only way to cut the chain of hurt and bitterness so you can be free. From time to time if you listen to the Holy Sprit He will ask you, "Where are you?" He is not asking for your physical location but rather where are you as it relates to your relationship with the Father. When He asks this it normally means you are out of position or you are starting to get out of position. No is both the tool and the barrier by which we establish and maintain the distinct perimeter of the self. No says, "This is who I am; this is what I value; this is what I will and will not do; this is how I will choose to act." We love others, give to others, cooperate with others, and please others, but we are, always and at the core, distinct and separate selves. We need No to carve and support that space. Are you addicted to being busy and overwhelmed? Why are you busy? What’s the point of it all? This episode we do a season one review, discuss obedience and give you some insight of what expect this season. To entirely forgive someone who is not sorry and refuses to repent for what they have done can feel like an almost impossible task. Do you sometimes feel that God's delay on answering a prayer is punishment? The majority of the time it is not, he is proection you and your purpose from a potential head on collision. This is my Give Thanks Playlist. 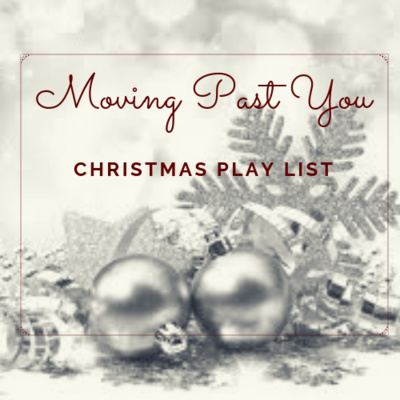 This playlist is one that I use often especially when I am preparing dinners, or I just want to get my mind into a state of praise and thanksgiving. Featured Artists: Micah Stampley, AARC Mass Choir, Bishop Eddie Long, Bruce Parham, Friendship Baptist church, Darius Brooks, Forever Jones, Wes Morgan and Bishop Larry Trotter. Does your life represent a spirit of thankfulness? Thankfulness is so much more than a comparison of our own situation to someone else’s. Thankfulness is so much more than having enough food to eat, a nice, warm home to live in, good health, or financial security, because each of those circumstances can be taken from us in an instant. Thankfulness, then, is a state of being and a way of life, and we usually fail to live in a state of thankfulness because we take it for granted. Who likes waiting? We can’t stand waiting for water to boil. Or for a stop light to turn green. Or waiting for 30 seconds for something to warm up in the microwave? Who hates waiting on your spouse? The reality is, there are many of you who are waiting on God to do something. No one likes to wait for what they want. We all long for instant gratification, but there is purpose in the waiting. 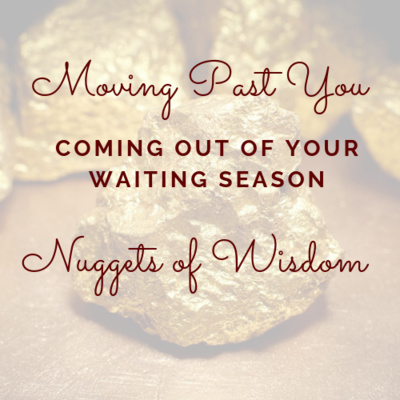 If you are struggle with your waiting season, this is for you. Even if you feel like it's a waste of time it is not. 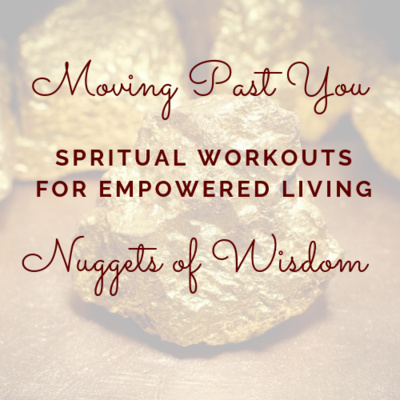 Are you looking for ways to build your spiritual muscles? 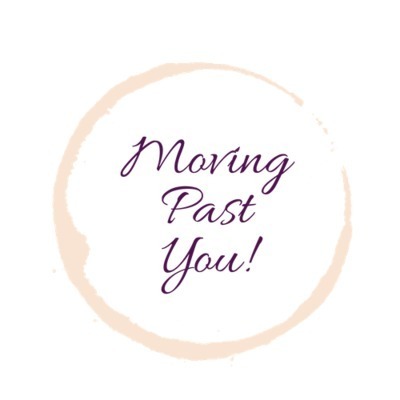 Need encouragements and exercises that will work? 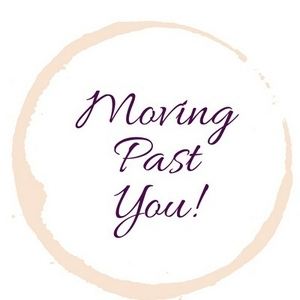 This espisode will give you 5 Exercises to help you build your spiritual muscles. Do you sometimes ponder what is your life's purpose and how to walk in it. This episode will focus on three aspects that we can focus on to better understand and flourish in our purpose. Do you fear what success looks like to you. Have you walked away from projects because you were worried about achieving the goals. 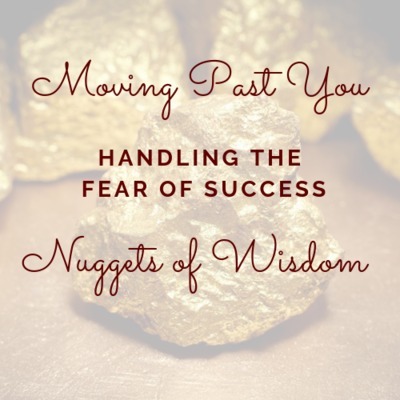 This espisode will give you some tips on how to overcome that fear to be the best you possible. 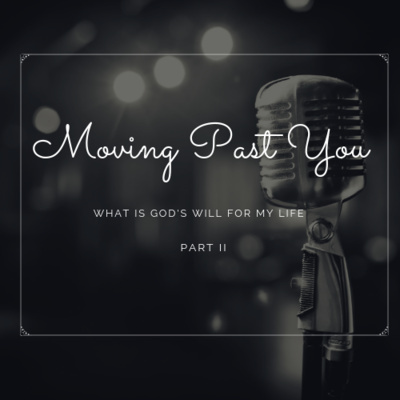 What is God's Will for my Life - Part 1: Do you sometimes ponder what is your life's purpose and how to walk in it. This episode will provide 8 vital keys to help you know God's will for you life. Identifying Your Distractions - Are you trying to be productive and manage your resources? Are your trying to see what got you off course. 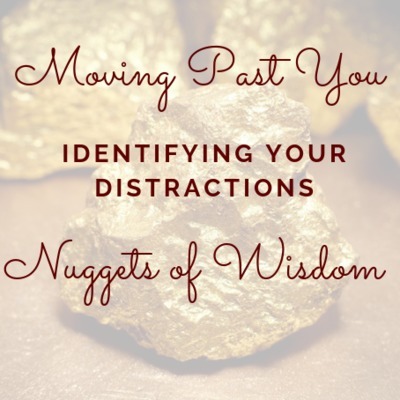 These tips will help you Identify and mitigate your distractions.